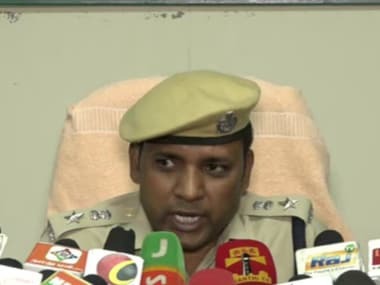 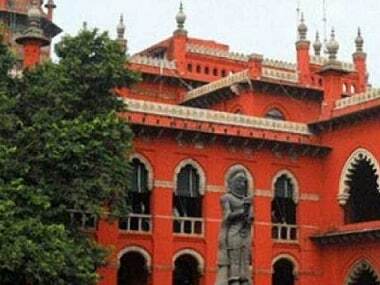 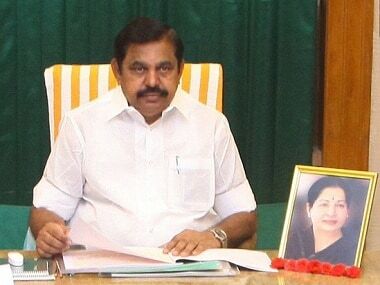 Referring to petitioner ML Ravi's claim that Jayalalithaa was convicted in a disproportionate assets case, the Madras High Court submitted that the Supreme Court in its 2017 judgement had abated charges against her in view of her passing. 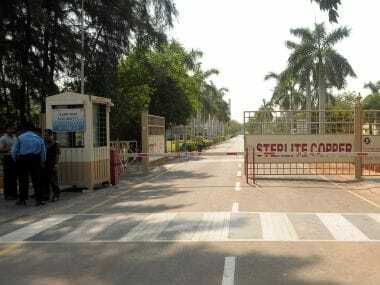 The Tamil Nadu government Saturday said it would challenge in the Supreme Court the NGT order setting aside the closure of the Vedanta Ltd's Sterlite Copper plant in Tuticorin on pollution grounds in the wake of protests by locals. 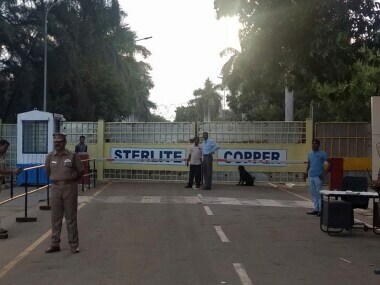 In a setback for the Tamil Nadu Government, an NGT-appointed committee that looked into closure of Sterlite Copper plant in Tuticorin on Wednesday said that the order to close down the plant was unjustified and " against the principles of natural justice". 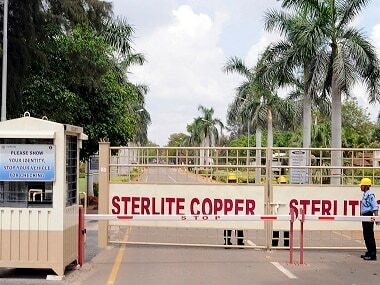 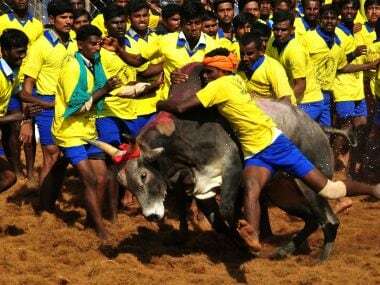 A group of 14 representing vendors, associations, farmers and transporters on Thursday submitted a letter to the Prime Minister, urging him that the Sterlite Copper smelter be granted permission to resume operations. 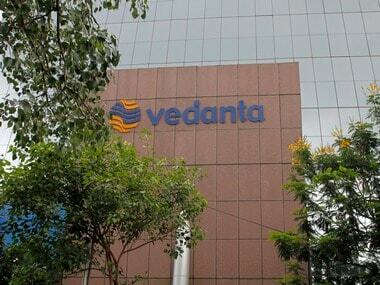 The SC on Monday declined to interfere with a National Green Tribunal (NGT) order to set up an expert committee to study the impact of Vedanta's copper smelting plant.